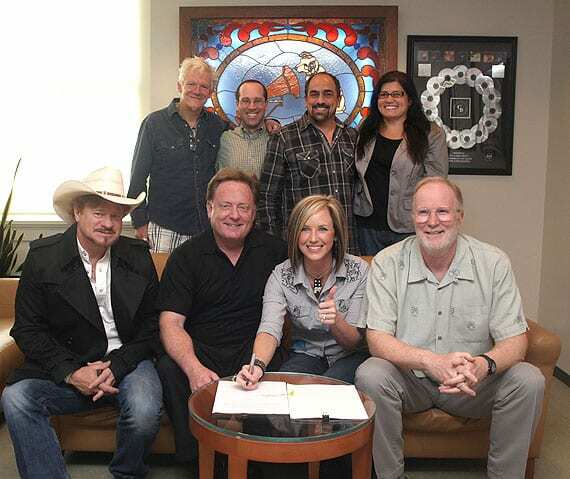 Texas native Kristen Kelly has signed with RCA Records Nashville. She recently inked her record deal at the Sony Music Nashville offices. Kelly will soon be going into the studio with famed singer-songwriter Paul Overstreet and Grammy award-winning producer Tony Brown.